Home › Blog › 2019 FGS Annual Meeting Registration Now Open! Registration for the 2019 FGS Annual Meeting is now open! Dr. Michael Wallace and Dr. William Palmer have finalized their program and confirmed speaker participation. 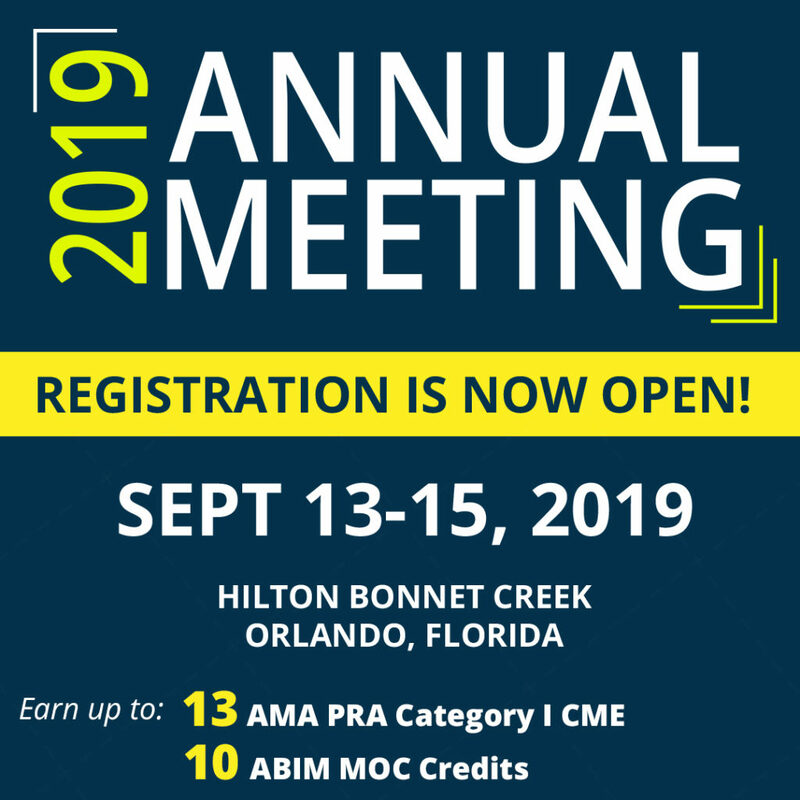 Speakers from around the country will be brought to Orlando, Florida, September 13-15, 2019 at the Hilton Bonnet Creek to deliver talks on diverse topics. For the first time this year, our speaker invitation has extended beyond the United States and into our neighbor: South America. This year we are also excited to announce we will be bringing back our one-of-a-kind Hands-On lab where you will have a chance to observe and participate in performing the latest procedures using cutting-edge technology and equipment. Head over to the official 2019 FGS Annual Meeting page to register and learn more. You will need to sign in or create your FGS login account to register for the course. IF you need some help remembering you password, you can head over here to reset it.